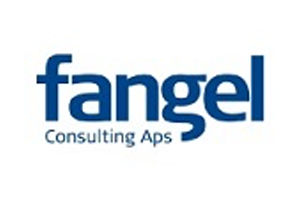 Fangel Consulting Aps is management consulting company that was foun­ded in 1975 by Morten Fangel. The aim is – before as today– to assist corporations in the implementation of advanced project planning and management. 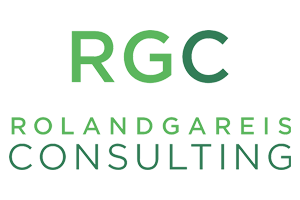 RGC is an international consulting company specialized in process, project, and change management. 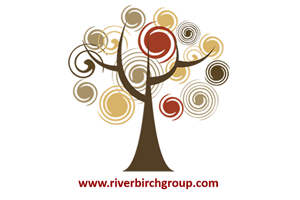 The consulting, training and coaching services are based on originary RGC management innovations and approaches. 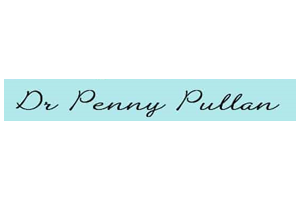 Dr. Penny Pullan founded Making Projects Work Ltd. in 2007 to focus on solutions to make projects and programmes work. The company brings the learnings through open events, in-house work and published books. All the services provided by dashdot have business corporate, programme, portfolio or project managerial themes from property construction to harbour works, decanting and logistics. Tom Taylor is the founder and principal of dashdot. Susan G. Schwartz motivates cross-organizational project teams to achieve strategic goals and deliver continuous improvements. She develops unique methods using business process review, conversational techniques, and knowledge sharing strategies. The PM World Library (PMWL) is a global resource for continuous learning in portfolio, program and project management (P/PM). The PMWL contains thousand original works by 850+ authors, and provides access to several massive EBSCO databases and more. 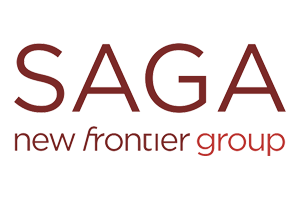 Saga is the biggest system integrator in Serbia. Its portfolio ranges from consulting services, integration of comprehensive IT solutions and services. The company has established partnerships with more than 70 renowned companies in IT industry.